When dairy farms are pumping out milk faster than consumers can gobble it up, there are only two things that can bring supply and demand into balance. Farmers can ship less milk, or consumers can buy more from the dairy aisle. That’s become a pressing question as dairy products pile up in storage and farmers struggle with low prices. 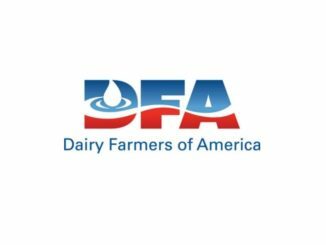 “There has to be some sort of moderation in milk production because the sustained growth that we’ve been seeing in some cases has been flooding the market, which has depressed prices,” said Skylar Ryll, manager of fluid milk marketing at Dairy Farmers of America. But barring an exodus of dairy farmers or voluntary production cuts, it’s hard to imagine the flow of milk slowing down. That’s a result, to some degree, of the way the milk market is structured. The United States attempts to manage supply indirectly by regulating prices through the federal order system. Canada, by contrast, controls production directly through a quota system. 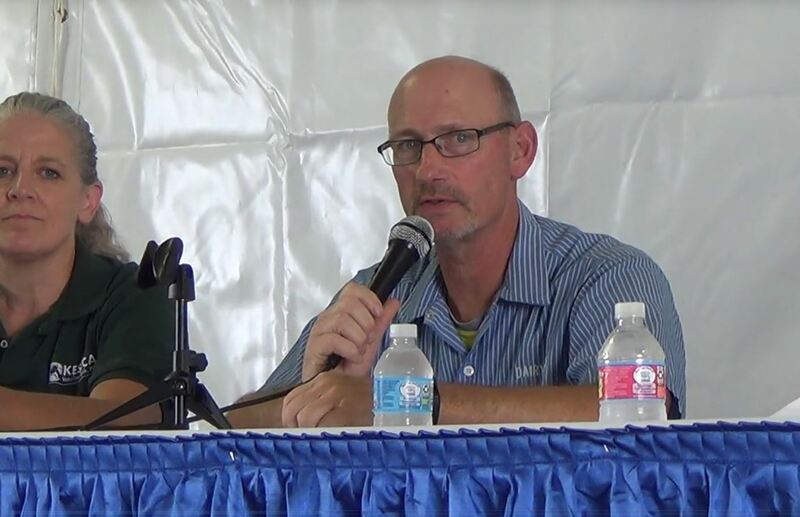 Canada’s dairy industry would likely collapse without government protections, so don’t expect their quota system to go away, said Gordon Hoover of Land O’Lakes. Don’t expect it take hold in the U.S. either. 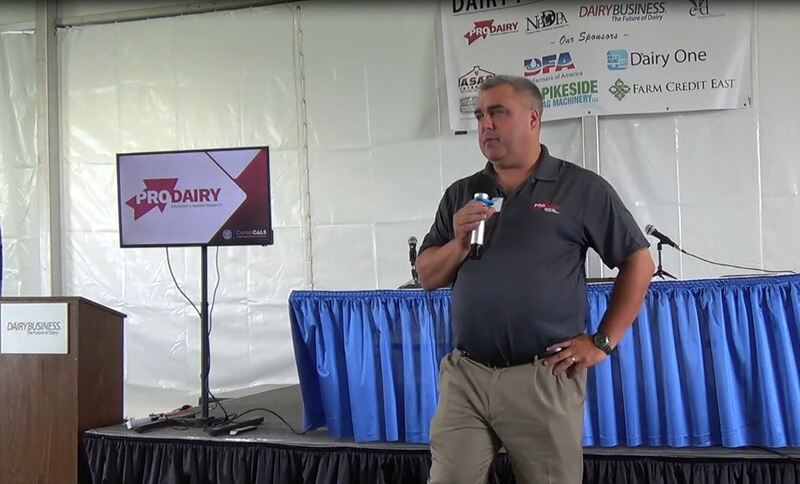 “I’m not sure a lot of dairy farmers have the appetite here in the United States for a supply management program quite like that,” Ryll said. “I don’t think legislatively that’s even in the realm of possibility,” Hoover added. Supply management would run against U.S. farmers’ inclination to grow their herds and force the industry to largely isolate itself from the global market. “Additionally, from a consumer perspective, milk is really expensive in Canada,” said Kathleen Noble, senior dairy economist at Blimling and Associates, a dairy consulting firm. 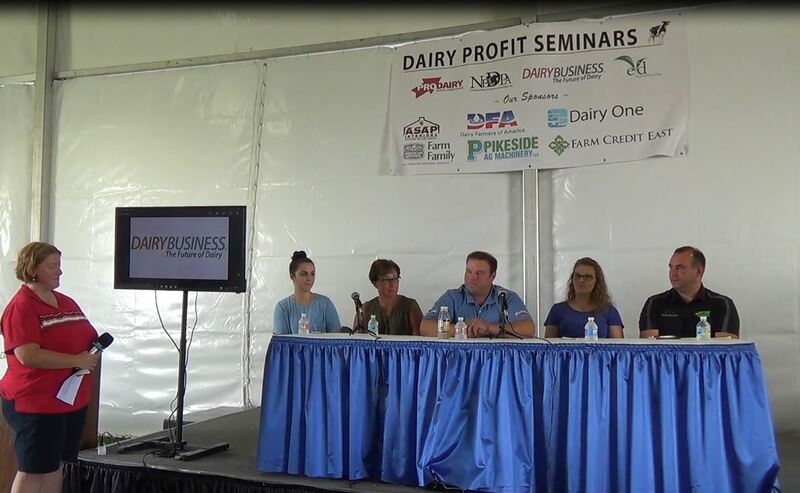 Noble joined Ryll and Hoover for a dairy industry panel discussion at the Fulton Bank Ag Seminar on Tuesday at the Lebanon Valley Expo Center. The European Union ended its own 30-year-old quota system in 2015, prompting expansion and modernization in several countries. Top European producers such as Germany, France and Ireland are among the best positioned for growth. The Netherlands has already scaled up, Noble said. Six European countries have more dairy cows than California, the top U.S. dairy state, according to data from AHDB Dairy, a British industry group. With the milk supply high, food companies are trying to boost demand. Greek yogurt is not the hot commodity it was a few years ago, but demand remains strong in the rapidly expanding yogurt category. “There’s not only Greek, there’s not only traditional, but there’s also Icelandic, there’s Australian, there’s French, there’s other ones that I can’t even pronounce,” Ryll said. Food manufacturers are working on reduced-sugar products after consumers questioned the promotion of sweetened yogurt as a healthful food, Hoover said. Innovation is even spreading to other cultured dairy products, such as cottage cheese and quark, Ryll said. 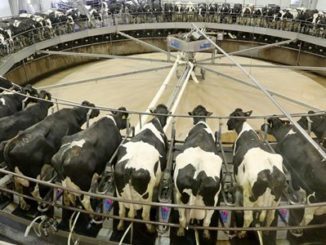 A study released in January by the state Department of Agriculture and the Center for Dairy Excellence recommended adding two new dairy plants in Pennsylvania.